Friday, November 3, 2017 8:30 pm No cover/cash bar. 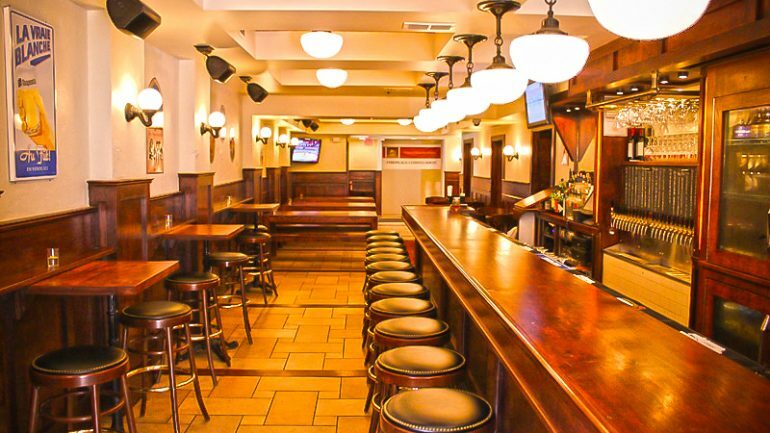 Following the Friday night screenings join us at Victoire Belgian Bistro for post-film conversation and celebration! No cover/cash bar. Complimentary light snacks. A casual right swipe on Tinder forever changes the lives of two young women who undergo a potentially life-saving transplant surgery. 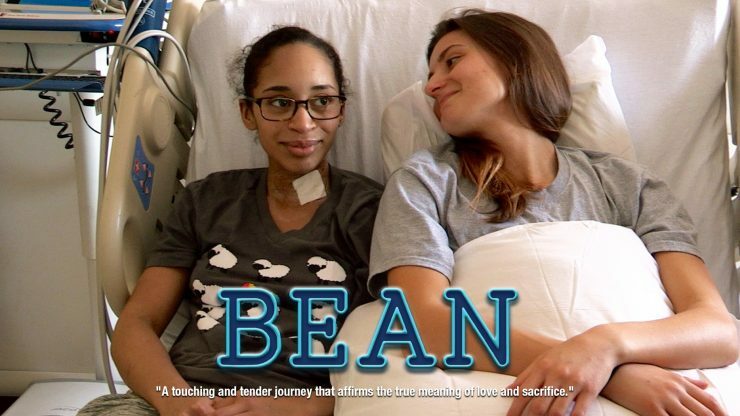 BEAN is an emotional medical journey that tests the belief that love truly can conquer all. The Last Animals is a story about an extraordinary group of people who go to all lengths to save the planet's last animals. 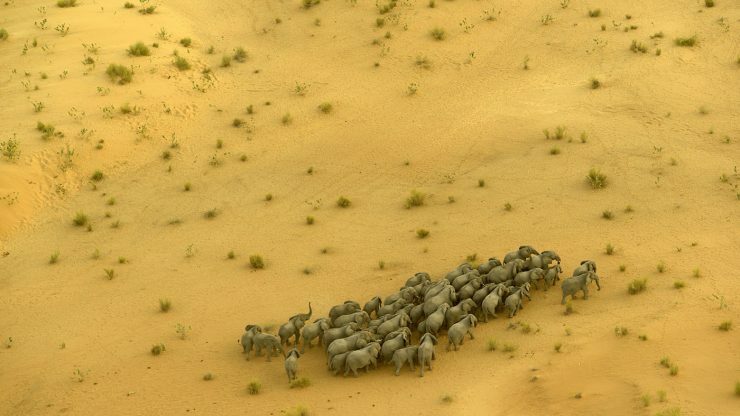 The documentary follows the conservationists, scientists and activists battling poachers and transnational trafficking syndicates to protect elephants and rhinos from extinction. From Africa's front lines to behind the scenes of Asian markets to the United States, the film takes an intense look at the global response to this slaughter and the desperate measures to genetically rescue the Northern White rhinos who are on the edge of extinction.